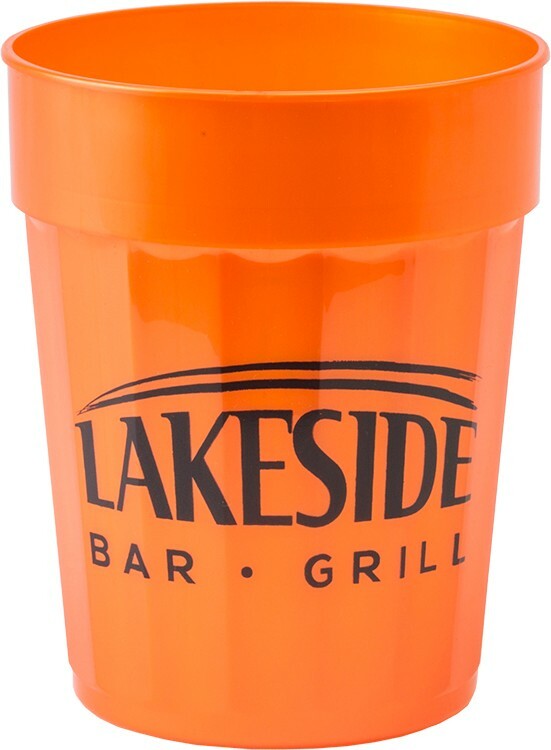 This fluted stadium cup is the staple of the Promotional Products industry. 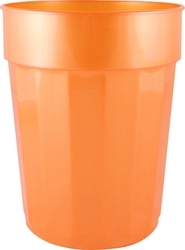 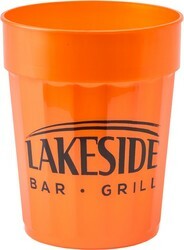 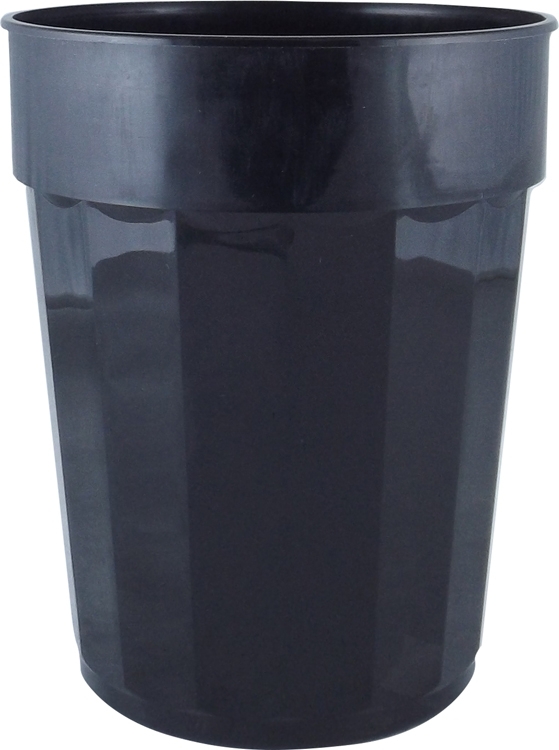 The smooth walled cup is perfect for sporting events, tailgates, festivals, giveaways, and social activities! 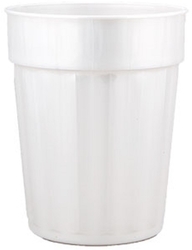 A durable cup that will be taken home and reused. Additional Imprint Colors: Unfortunately not available on this item.